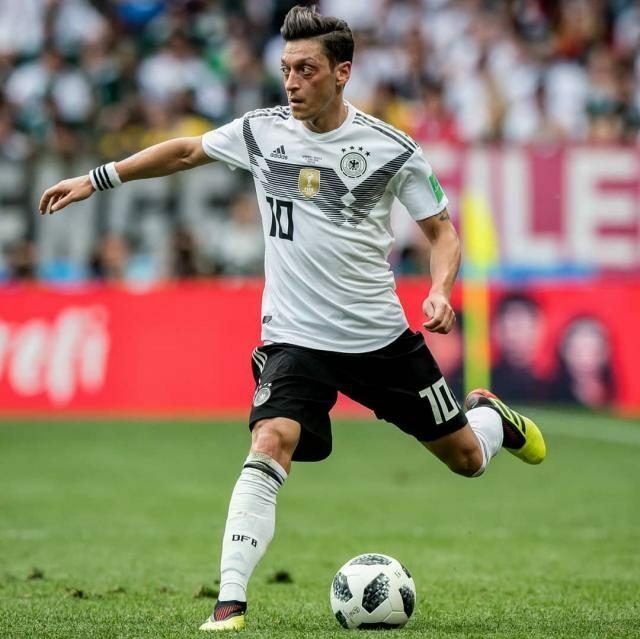 Gilberto Silva, a title-winning star of Arsenal’s past has said Arsene Wenger should have resigned from the club in 2017 and Unai Emery needs to start using Mesut Ozil. His words, “When Arsenal won the FA Cup against Chelsea that was a good moment for Arsene (to leave) in my mind. On Ozil, he said, “A player of his calibre cannot be on the bench, in my opinion.